In high-pressure moments, latency can be the difference between winning it all or losing. Trusted by top eSports professionals, Logitech G900 Chaos Spectrum is virtually latency-free, with a 2.4GHz wireless connection and 1-millisecond report rate. Featuring Logitech G’s industry-leading PMW3366 optical sensor with exclusive clock tuning technology, Chaos Spectrum interprets every hand movement onto the screen with superior tracking accuracy and consistent responsiveness at any speed. With millions on the line, top eSports professionals can depend on G900 Chaos Spectrum. Featuring a 1-millisecond report rate and our highly optimized 2.4GHz wireless connection, Chaos Spectrum delivers incredible responsiveness for competition-level twitch targeting. 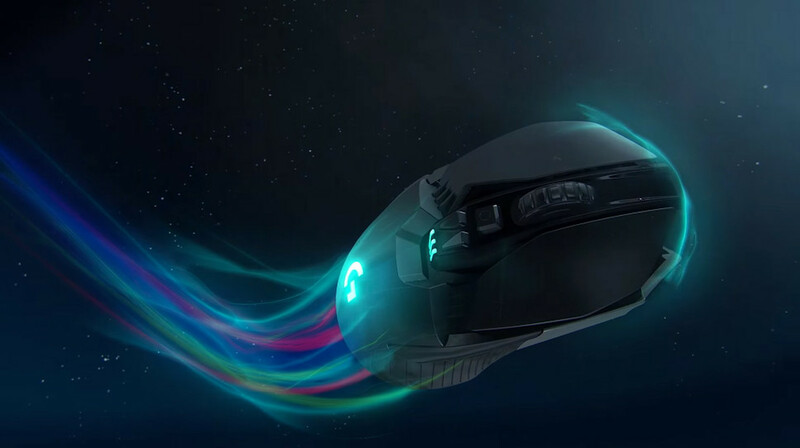 Chaos Spectrum comes equipped with the PMW3366 optical sensor — widely regarded as the best gaming mouse sensor on the market. PMW3366 has zero smoothing, filtering or acceleration across the entire DPI range (200–12,000DPI), delivering exceptional tracking accuracy and consistent responsiveness at any speed. Chaos Spectrum features two lighting zones that can be customized independently to match your style, system or environment. 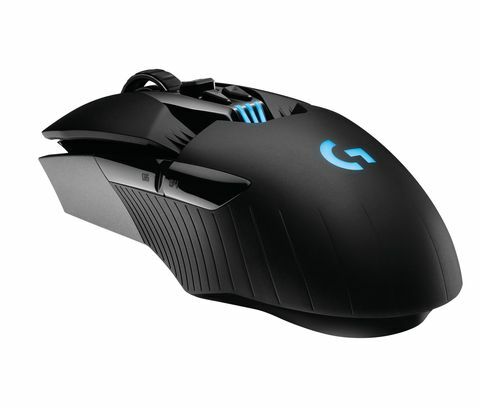 With Logitech Gaming Software, you can select from a spectrum of up to 16.8 million colours and synchronize lighting patterns and effects with other Logitech G devices. Entries close midday Friday, July 8, 2016.